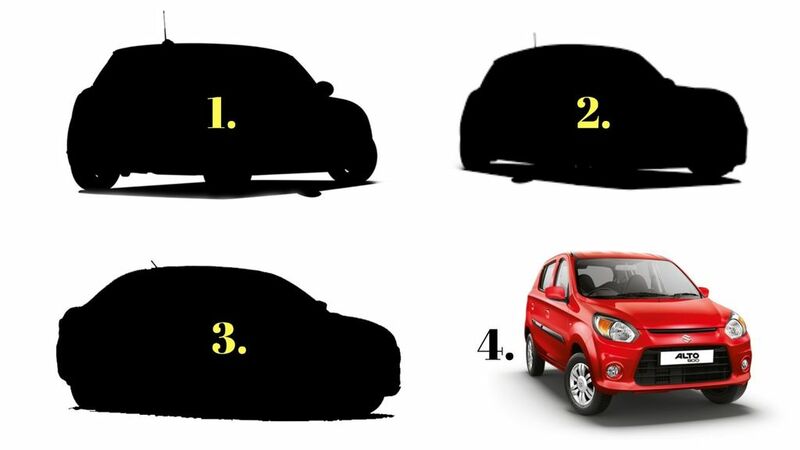 Maruti Suzuki Alto is the entry-level model of the company and it was one of the models, which featured constantly in the top 3 but the hatchback dropped to the fourth position in November for the first time as the company sold 18,463 units compared to 22,180 units in October 2018. 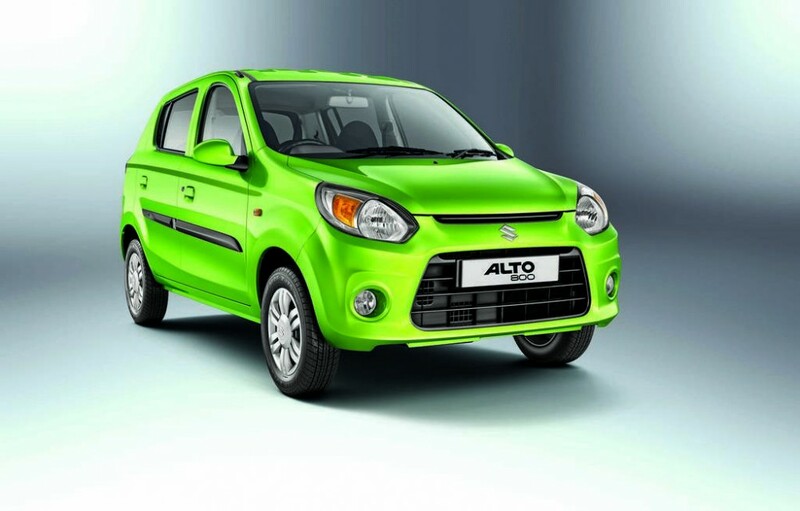 The sales of Alto was consistently around 21,000-23,000 mark for the last four months. The Swift has got the top position in November as Maruti sold 22,191 units and the sedan sibling is in the second position with 21,037 units but the gap between both models is over 1000 units which were not expected. The Baleno finished in the third position with 18,649 units and the gap between 2nd and 3rd is also large as the premium hatchback is over 3000 units. The top three models are all based on the same platform as the combined sales figure is 61,877 units and the company is expecting the good sales momentum for these products to continue in December also as they have announced massive year-end discount offers. Recently the Baleno sales crossed 5 lakh in India and the Swift crossed the 2-million milestone also. Maruti registered negative growth in November as the company sold 1,43,890 units compared to 1,44,297 units in same month last year. The regular division of Maruti registered 1 per cent growth but the premium wing Nexa posted lower sales. The market share of Maruti Suzuki increased by 1.7 per cent last month even though sales dropped. The fifth position was taken by Vitara Brezza and Wagon R in the sixth position as the hatchback continues its down growth. The current generation model is nearly the end of its life cycle and the company is planning to launch the new model in early 2019, which will help the hatchback to improve its sales. The entry-level Alto 800 is powered by 796 cc engine producing 48 bhp of power at 6,000 rpm and 69 Nm of torque at 3,500 rpm. This engine is mated to 5-speed manual gearbox. Maruti Suzuki Alto K10 gets its power from 1.0 L K-Series engine with 67 bhp and 90 Nm, mated to 5-speed manual and AMT gearbox.